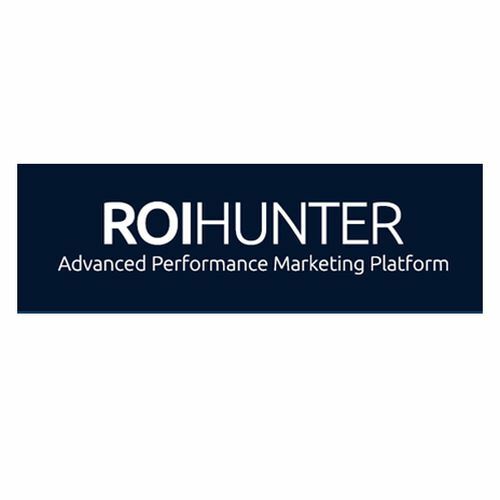 ROI Hunter is an advanced performance marketing platform (Facebook Marketing Partner & Google Partner), designed by digital marketing and E-commerce experts, to save your time and boost revenue from Facebook and Instagram ads. Key platform features are: Integration of Facebook ads with Google Analytics, XML product feed and Automatic Rules. 100% focus on Facebook performance ads based on WCA (no FBX) and Full support of Dynamic Product Ads, prospecting DPA, Multi-product as well as mobile app installs and engagement. For more info about ROI Hunter and our success stories see: www.roihunter.com.